Martin, Karl. 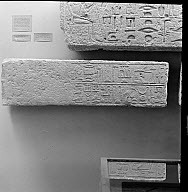 Reliefs des Alten Reiches. Teil 2. Corpus Antiquitatum Aegyptiacarum. 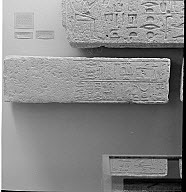 Pelizaeus-Museum Hildesheim, Lieferung 7. Mainz am Rhein: Philipp von Zabern, 1979, pp. 42-44. 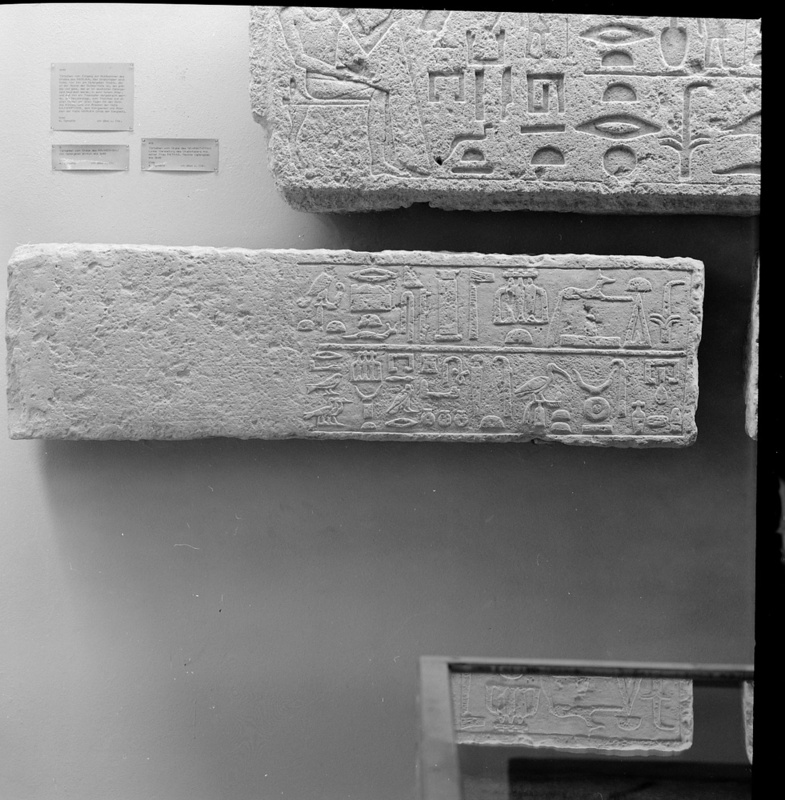 Remarks Owner of unnumbered mastaba excavated by Junker. 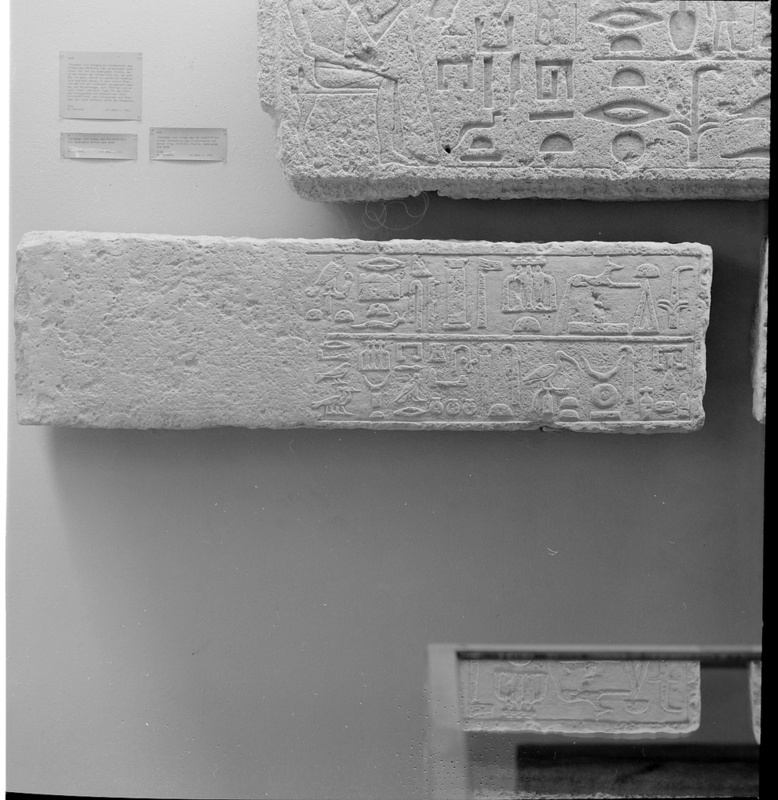 Architectural elements, including architrave and pillars of pillared portico, and chapel entrance lintel (Hildesheim 3049) inscribed for Meruka, identified as [rx nswt smsw ht wab nswt xwfw Hm-nTr] royal acquaintance, elder of the hall, royal wab-priest, priest of Khufu; architrave and pillars in situ and entrance lintel found in mastaba of Meruka. Also appears on north false door (?) 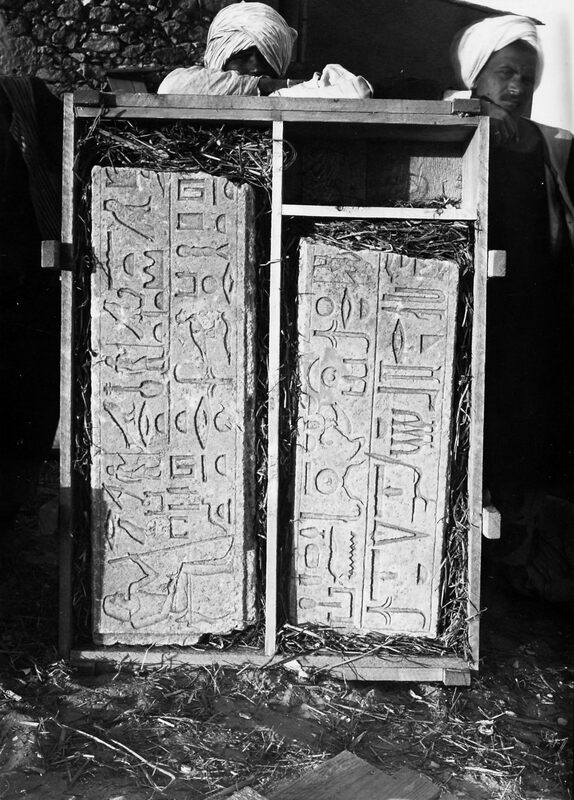 lintel (formerly in Dattari Collection, now Cleveland 20.1994), and south false door tablet (formerly in Dattari Collection, now Yale 1937.214); found in mastaba of Meruka (excavated in 1902 by Ballard).